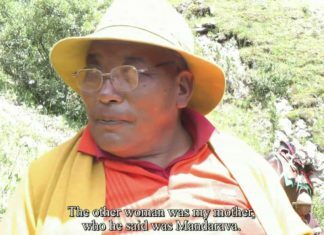 Many thanks to Lyndon Comstock and Jon Ransohoff and everyone at the Konchok Foundation for making this wonderful documentary available. 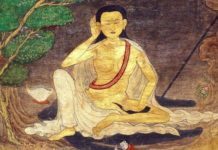 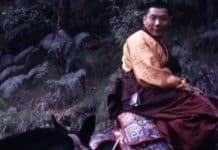 It is such a delight to see where Rinpoche was born, where he was trained as a child, and all the family members and friends who are so devoted to him. 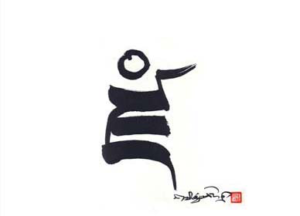 This is a treasure! 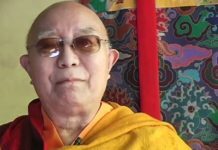 Support the work of the Konchok Foundation! 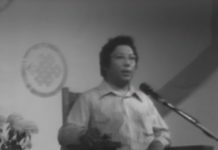 This 2011 video, previously only available as a DVD from Konchok Foundation, was uploaded to the internet in 2017 as part of the commemoration of the thirtieth anniversary of Chögyam Trungpa Rinpoche’s parinirvana. 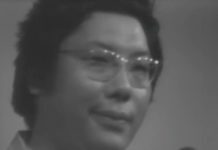 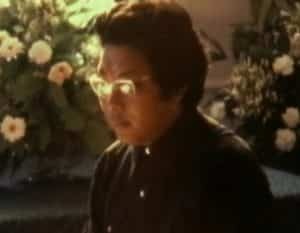 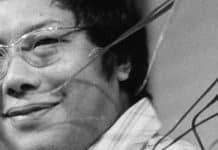 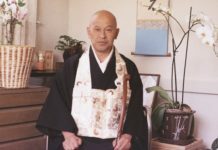 It was recorded by Lyndon Comstock, Jon Ransohoff and Surmang Khenpo, incorporating interviews with Trungpa Rinpoche’s brother and several other people who knew him before 1959, when he left Tibet.